Post #39. DERU is Benjamin Wynn of LA. 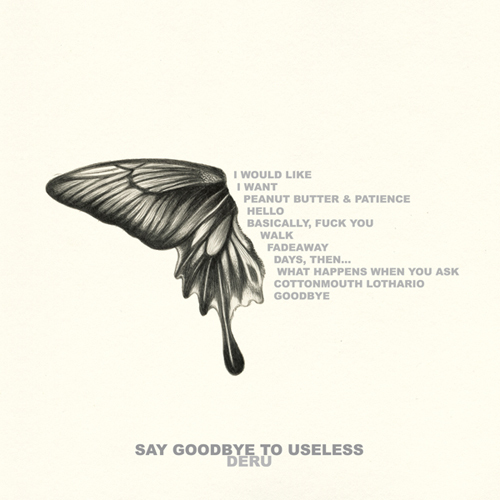 Say Goodbye to Useless is his recently released third LP. 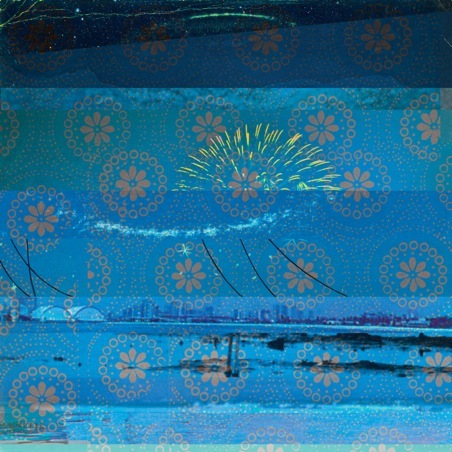 Wynn samples and reworks sections of old music and frames them with clever electronic production. Though there are stretches of brilliant ambience, this album is very kinetic and beat heavy. It seemed to fit the rainy day today as it leans pretty heavily on darker tones. Check out the first video below to hear Wynn talk a little about how he visualizes and creates his music. Stream the album at Mush Records. (You can also download it there for $7.) This youtube playlist has 7 of the 11 tracks. Make sure to watch the video to Goodbye. It is a fan video and quite impressive. You are currently browsing the archives for the beat category.